There are a lot of Japan-loving celebrities in the world. Of course some may just be saying that they love Japan, but there are many celebrities who has lived in Japan or can even speak Japanese! There are many celebrities in this list with study abroad experiences in Japan or are regular appearances on Japanese TV! There are celebrities who are interested in Japanese food and culture, celebrities who visit Japan on vacation many times. 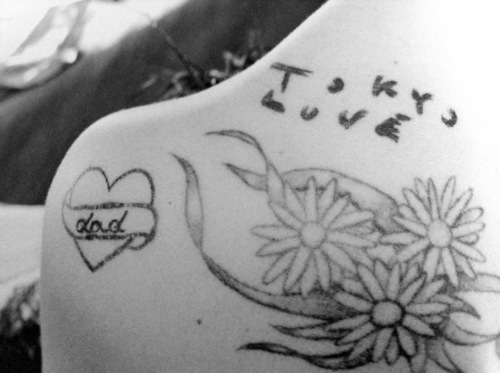 It’s a famous story that Lady Gaga tattooed “LOVE TOKYO” on her shoulder, and many celebrities name their pets after Japanese words. In addition, many celebrities guest star on Japanese TV! It is very flattering so many celebrities love Japan!